But who has been drawn to do battle with who? Details of the semi-final matches will be posted later today. 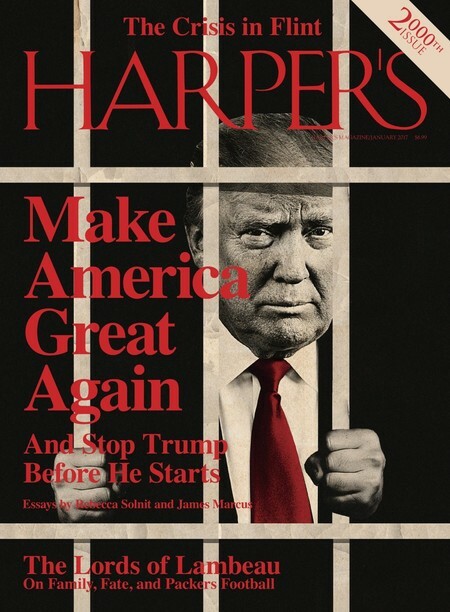 Oh good grief. I'm sweating like a sticky Sumo wrestler. Match 1 is between Ellie Ewing Farlow and Sue Ellen Ewing and Match 2 is between Lucy Ewing and Bobby Ewing. You are voting for the character you would like to win each of the two matches to go through to the final. Please post the name of your preferred winner for each match. It adds to the interest if you give reasons for your votes but this is entirely optional and you can just post the names if you prefer. Voting will close at midnight on Monday 5th March 2018. Miss Ellie - It's a difficult choice but on balance Ellie was the better character. Although there was a lot of drama surrounding Sue Ellen, Ellie had more than her fair share too with her mastectomy, Wes Parmalee, Takapa, breaking Jock's will etc. She was such a vital part of the show's success providing balance and sensibilities to the battles going on around her without being bland, so edges the match with Sue Ellen. 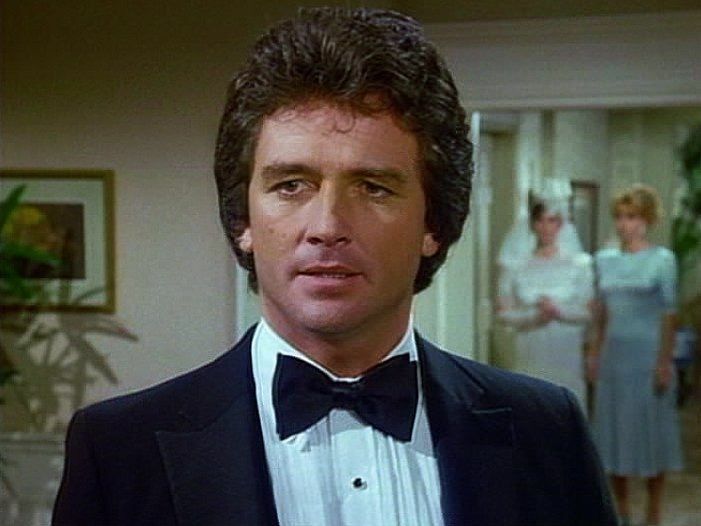 Bobby - Even though I can't forgive Bobby for returning from the dead, the ghastly Sheila Foley nonsense and subjecting us to years of the horror that was Jenna and Charley, I still consider him to be a more important part of Dallas than was Lucy. Match 1: Although I love Miss Ellie dearly, Sue Ellen gets my vote. Because Sue Ellen will ALWAYS get my vote. She's the undisputed Queen of Dallas and the show was never the same once she left. She was an essential ingredient and JR failed without her. She brought beauty, intrigue, a smoldering sexiness and a captivating vulnerability that made her addictive. She's been my number one lady on television since childhood and that will never change. 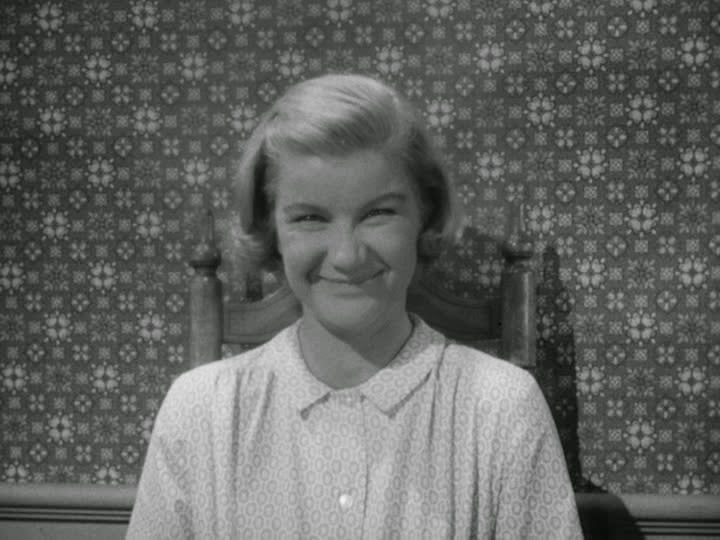 Having said this, Miss Ellie means a lot to me and how Barbara Bel Geddes played her made her our tv Mama. Match 2: I have to give my vote to Bobby, despite being a fan of lil' Lucy. Bobby brings strength and comfort to the family and a soul that makes you proud to love the Ewings. Easy one for me, still cant believe ol JR got voted off so soon, he was Dallas!! She mini - s6 and s8 -12 was the heart and the soul of the show and its best actor - when she wasnt there something was missing, lacking and Lorimar underestimated just how necessary she was to Dallas when she wasnt there. I got more entertainment out of Sue Ellen but she's too strong as a competitor and she would definitely defeat Lucy. Because I want a female true blood Ewing to win, and Lucy is the only one (and Jamie and Margaret and Betsy too but they're not competing in this game). That’s some of the more interesting logic I’ve heard. Match 1: Miss Ellie, the emotional centre of the show. Match 2: Bobby, the emotional centre of the next generation. Match 1: Sue Ellen. My head said Miss Ellie but my heart said Sue Ellen and so shall it be. Sue Ellen for most of Dallas was always in the thick of it. Partner of the dynamic duo. Lucy's popularity has been one of the biggest mysteries surprises of this contest for me. BBG is the finest actor on the show for me. Even if that hadn't been the case, I'd throw her a vote here because Sue Ellen always wins these things anyway. Charlene Tilton's hammy fake shock in Bring Back Dallas shattered any remaining illusion I may have had that it wasn't scripted. I've never quite been able to get past that. Sue Ellen always wins these things anyway. Those days may be over now! It ain't over 'til the bartender slings.